A unique load supporting system designed for construction in the root protection area to prevent soil compaction and root damage to trees. 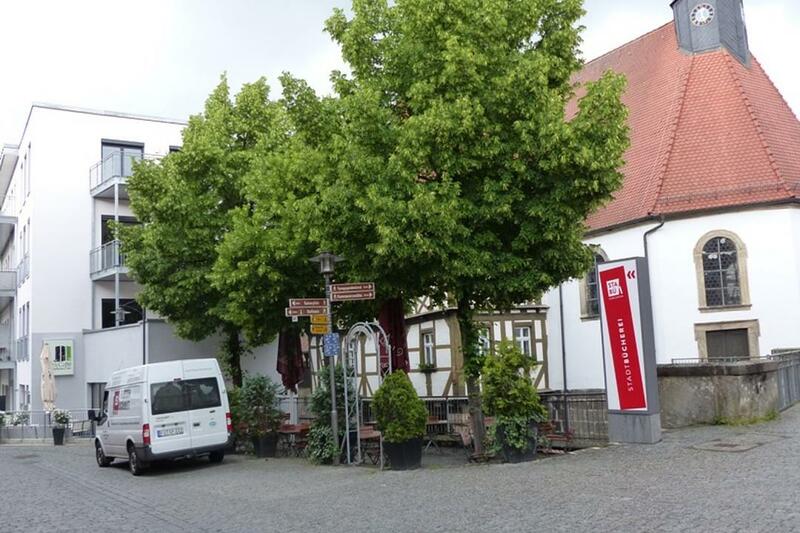 The value of having mature trees in and around a city environment is priceless. As an example, trees play an important role in converting CO2 into oxygen as a process during photosynthesis. This is particularly valuable in urban areas as there is often a higher concentration of people as well as higher numbers of pollutants. As the value of mature trees has become clearer, so has awareness of the need to preserve them. Protecting the root network is a critical step towards preserving the benefit and ensuring their long term survival. 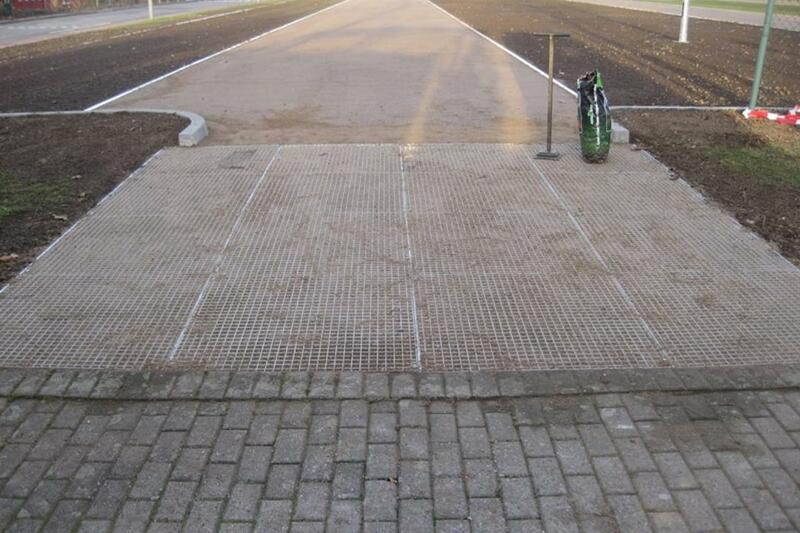 A final surface finish of mesh grids, which can be overlaid with block paving, asphalt or resin bound. The low profile height ensures minimal impact on the surrounding area. Mesh grids ensure that maximum strength can be acheived for the minimum depth. Mesh panels also allow the free transfer of water and air with the soil below. A framework of steel T-section beams support the grids above. This allows the system to fly over the rootzone and effectively bridge the root area. S355 grade hot-dip galvanized groundscrews are screwed in to form a solid low-impact no-dig foundation. Why Choose Green Grid Systems? 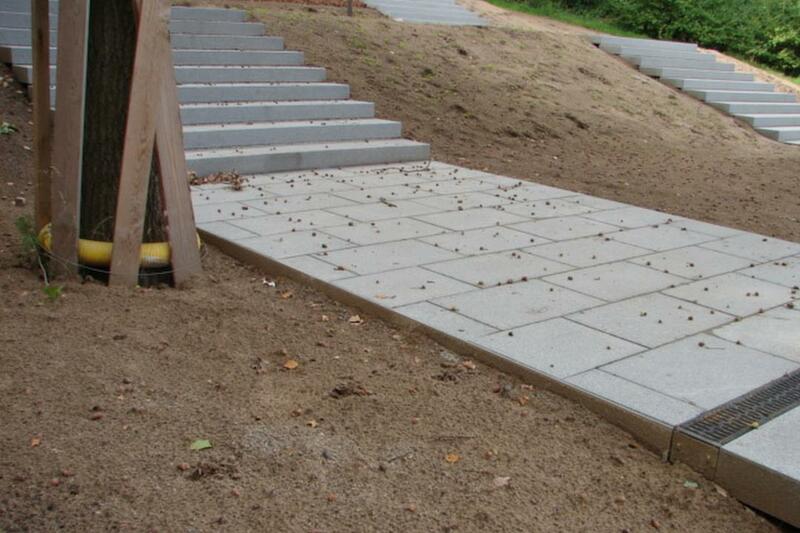 Green Grid System’s root protection bridge makes the covering and paving of existing root ranges possible.